This introductory level, easy-to-learn set of 20 movements helps dissolve tension, reduce chronic pain, and improve balance. 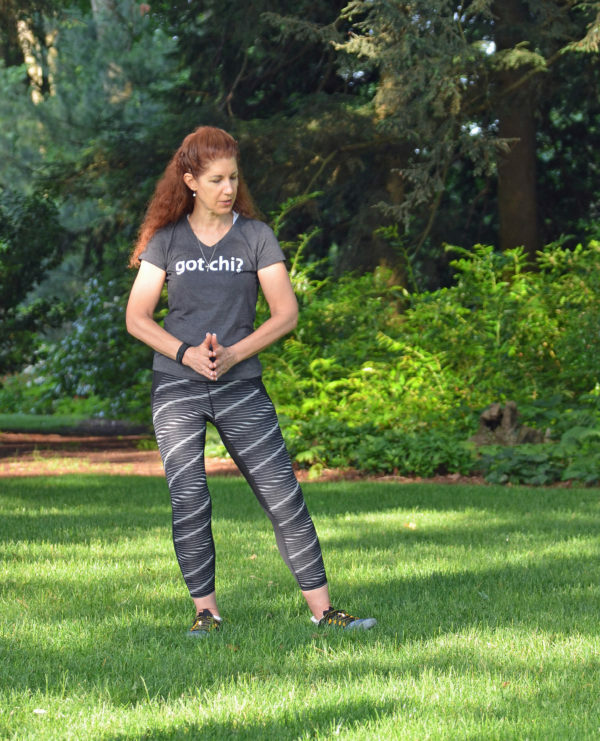 Based on the ancient Chinese principles of activation and circulation of energy (chi), T'ai Chi Chih is an easily adaptive and enjoyable program that can be done by anyone, regardless of age or physical ability. Comfortable clothing is recommended. In the event of inclement weather, t’ai chi will be held indoors.